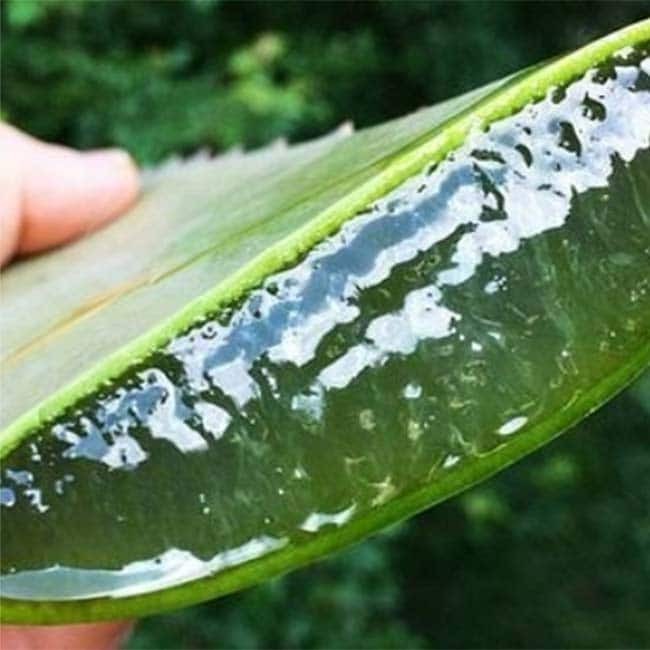 Aloe vera leaves contain latex, which comes from underneath the plant's skin. Many people are allergic to latex, which can cause stomach issues like irritation, stomach cramps and low potassium levels. Externally, latex could be safe, if applied appropriately. However, more research is required. 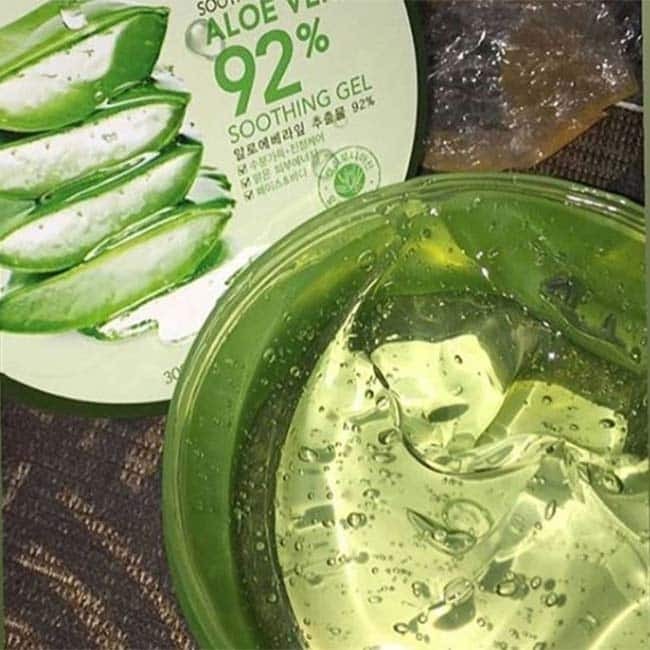 Most people can be allergic to the aloe vera gel, causing skin allergies, redness in the eyes, skin rashes, irritation and burning sensation. 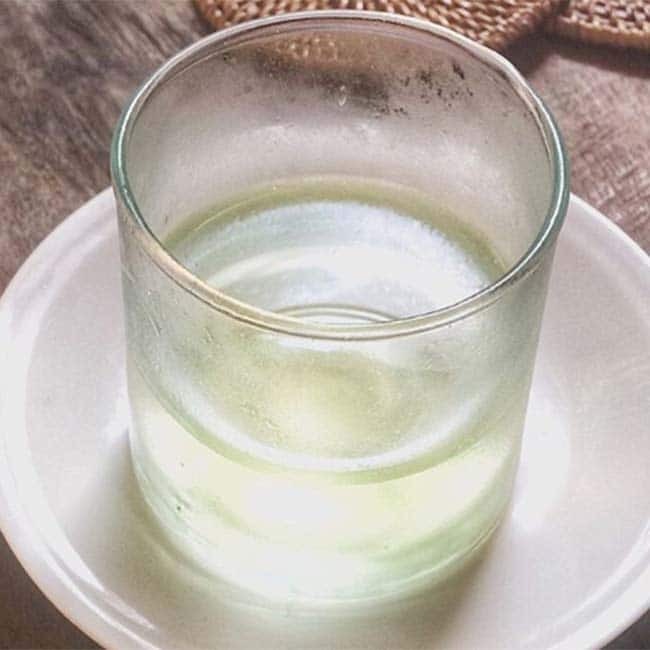 Consuming aloe vera juice might cause your blood sugar levels to drop. It has laxative effects, which may up the chances of electrolyte imbalance in diabetics. If you are a diabetic, it is better to consult a doctor before consuming aloe vera juice. 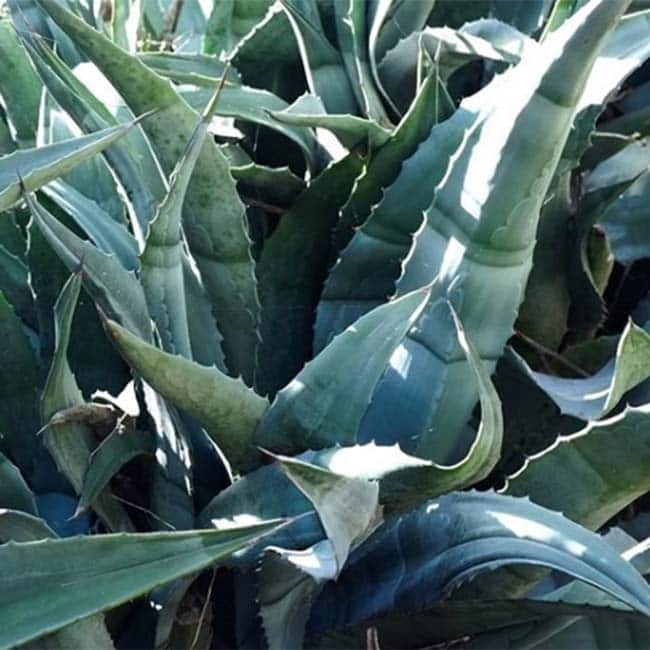 The laxative effects of aloe vera can lead to dehydration. Laxatives are generally used to alleviate constipation; however, if taken in more quantity than recommended, they may cause dehydration. 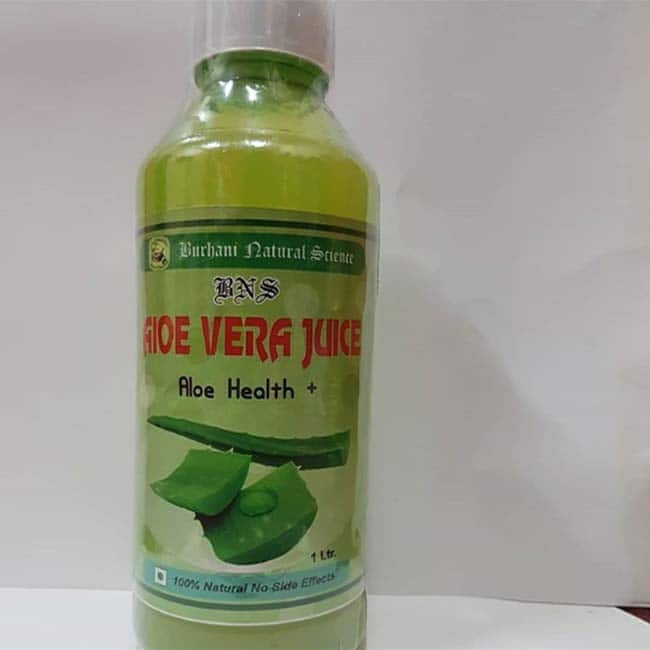 It is said that pregnant women and lactating mothers should avoid drinking aloe vera juice due to its irritant qualities. It may stimulate uterine contractions in pregnant women, which may lead to birth complications.